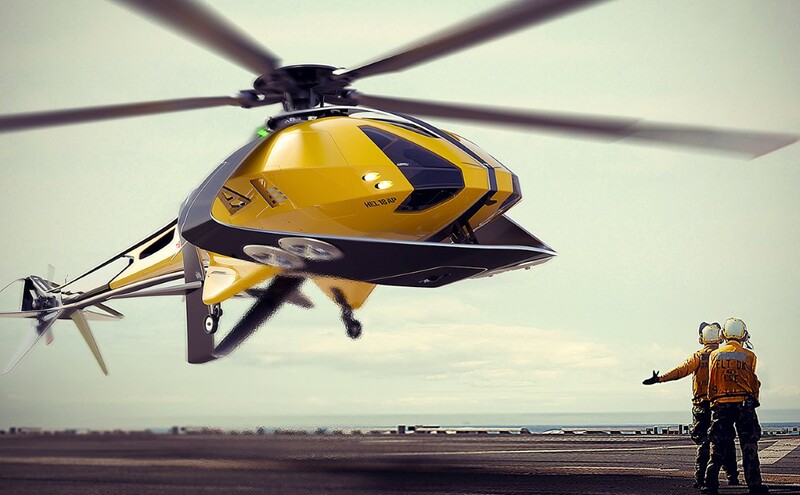 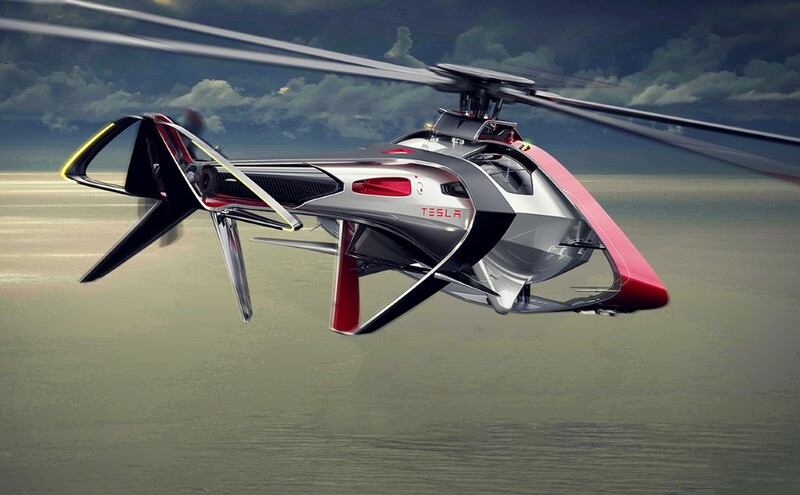 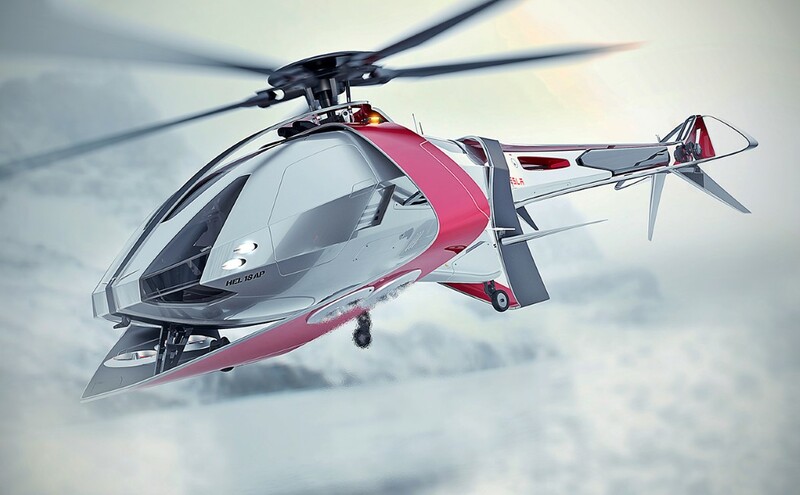 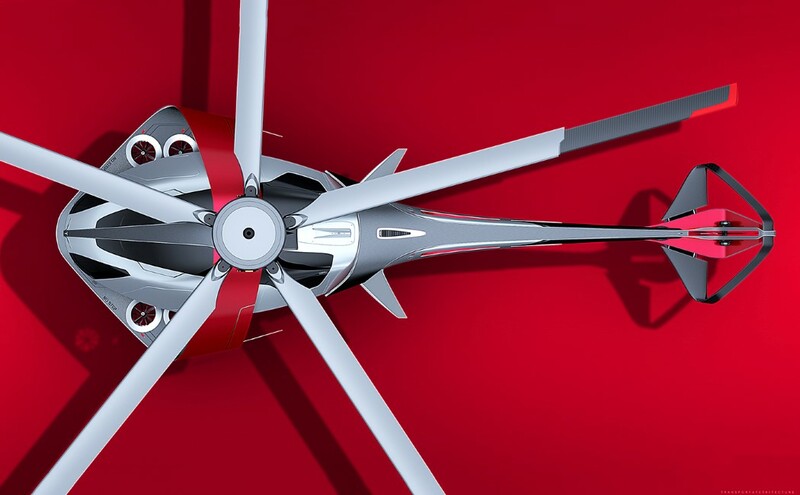 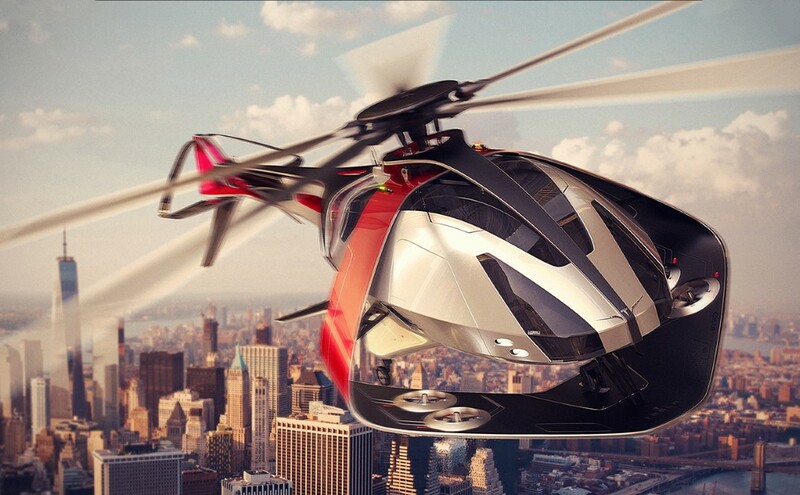 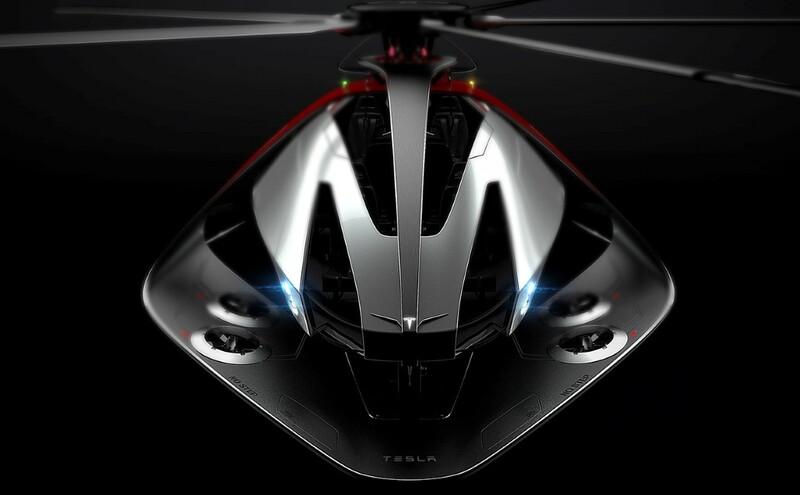 So Tesla now wants to turn the traditional helicopters electric, and the question is that why not! 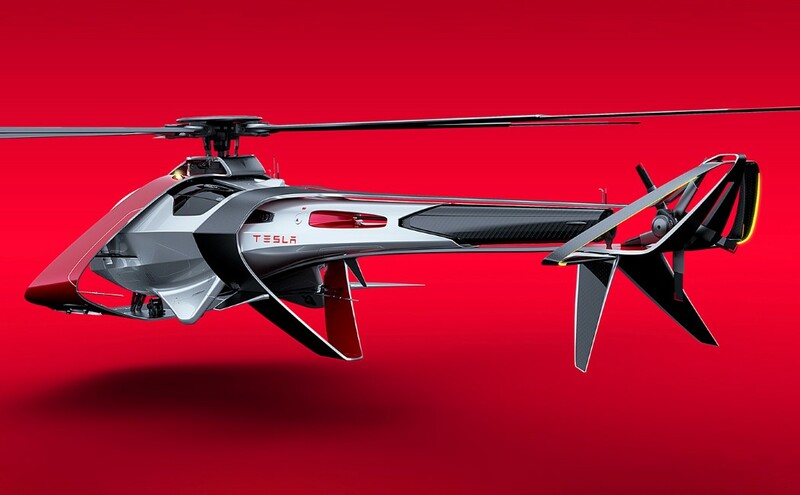 Antonio Paglia sure seems to think the Tesla Helicopter is well on its way. 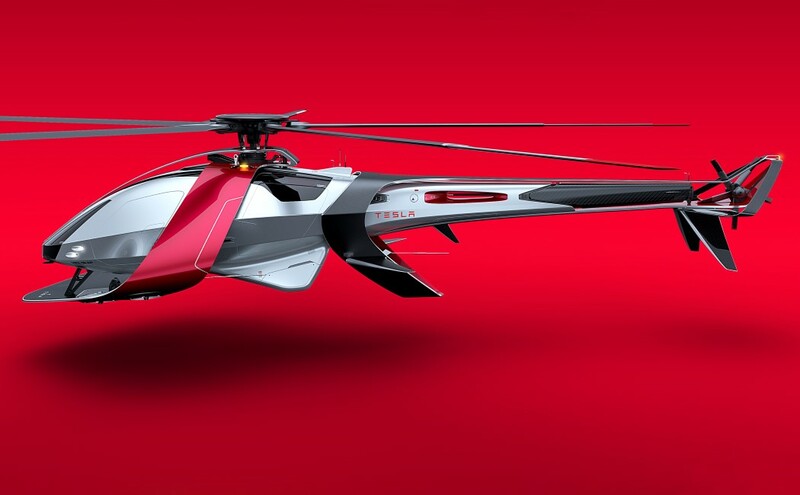 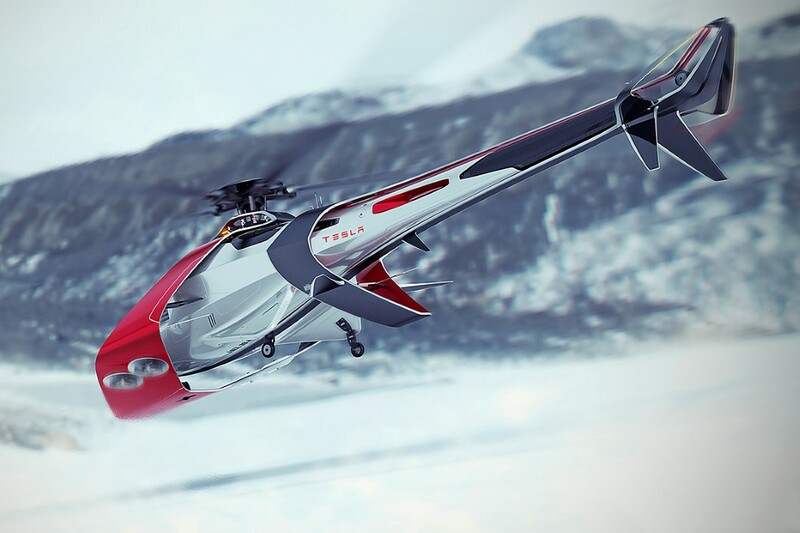 Built in a time where Tesla’s batteries will be able to power large manned airborne vehicles, the Tesla Helicopter carries the company’s DNA, both physically and spiritually.